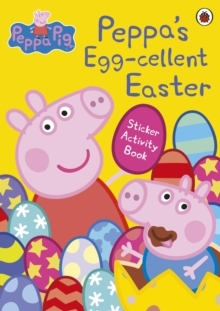 Develop and practise first letter shapes with Peppa Pig and friends in this colourful wipe-clean activity book. 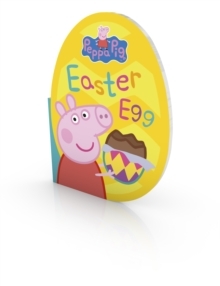 Trace over the lowercase letters from a-z and learn new words through a range of fun Peppa-themed activities. 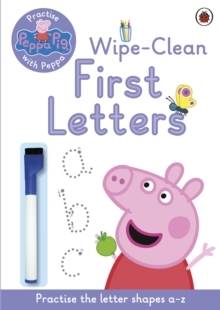 Ideal for young readers who are starting school and learning to write first letter shapes, this book helps children form letters in the correct way with extra guidance for left-handers. 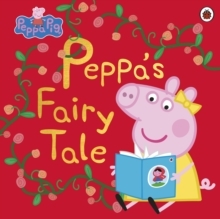 Children can wipe the page clean each time and practise again and again. Also includes a free pen. 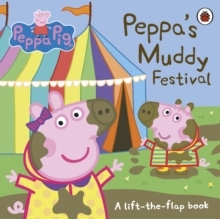 For more confident writers, why not also try Practise with Peppa: Wipe-Clean First Writing that also introduces writing capital letters and simple first words, and Practise with Peppa: Wipe-Clean First Words for more fluent, confident readers and writers.